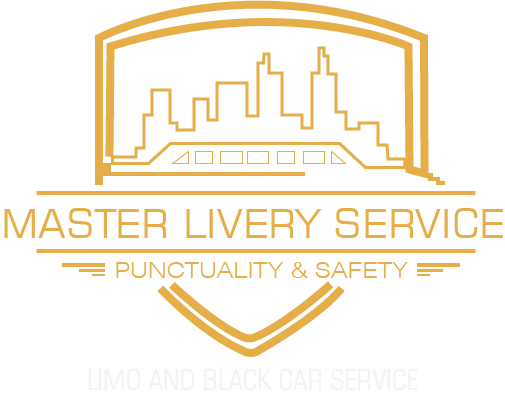 Master Livery service has the privilege to provide you with first-class rides. Boston Executive limo service has been working since years and are therefore one of the top picking limo services in the city of Boston. We make sure that anyone who takes our ride is satisfied with our services and trusts to book their next ride from the same service. We believe in exceeding our client’s expectations that is why just delivering passengers from point A to point B is not our calling. We make sure that during this span of time our clients enjoy their rides to the fullest and are content with our service. Late models of SUVs, hummer, stretched limousines and many other models are waiting for you to give you a first class experience. Stop wasting your time by hiring local car services which provide you with the most vulnerable rides ever. Boston Executive limo service has taken this oath of providing bounteous facilities to its clients on economical prices. Master Livery Service is aware of common traveling problems, therefore, have huge stocks of different models in which limousines with spacious inside are given priority to cater to larger groups of people. Now you can arrive with style in a luxurious shiny limousine on economical prices. You do not need to worry about hovering rates because of Boston executive limo services smart in providing solutions to every problem that everyone these days might face. We have organized a very fair pricing system so that everyone of all classes can enjoy comfortable and luxurious rides because everyone deserves to have a comfortable ride. The irony of this era is that almost everyone is the patient of back pain. Youngsters in their twenties are the main target these days because of spending a lot of time in front of the computers for office work or education purposes. Keeping this problem under consideration the Boston executive limo service has reorganized the interior of all the limos. There are sciatica cushions on the seats so that patients of back pain can rest on them without feeling pain. The cushions are of high quality and would bring wonders in releasing your back pain once you lean on them. There are headrests on which you can lean your heads and enjoy a short nap during your rides. Enjoy a comfortable ride and make it worth memorable. Livery Service’s makes sure that all its clients are satisfied with the services. The seats are super comfortable and are fabricated from hovering quality leather imported from Italy. Rest on squashy seats and forget about all the worries. Enjoy exploring Boston from the clear glass windows of the limos because you would enjoy more exploring Boston while you are inside Boston executive limo service. 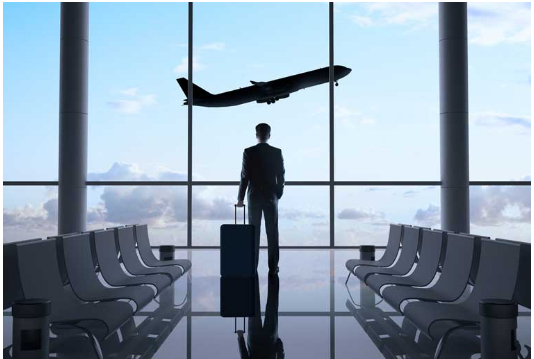 Get the premium service and make sure that you reserve your next ride from Boston executive limo service.